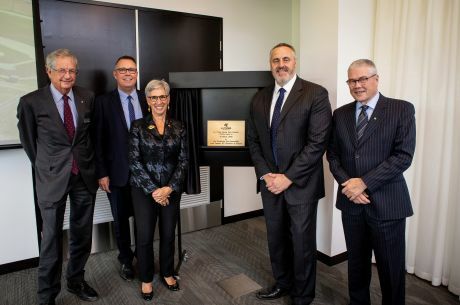 Andrew Demetriou, Chief Executive Officer of the Australian Football League officially opened La Trobe University’s new City Campus on Thursday 25 July. Surrounded by Melbourne’s banking and legal centre, the new state-of-the-art modern facility is situated at 360 Collins Street, in the heart of Melbourne’s business district. The facility has been designed with the latest innovations in educational design and teaching and learning technology and features a new fully customised fit out. Students will find functionality and flexibility of space; clear sight lines and noise attenuation have all been considered. The teaching rooms contain modular furniture that can be moved around to create a more dynamic use of space. 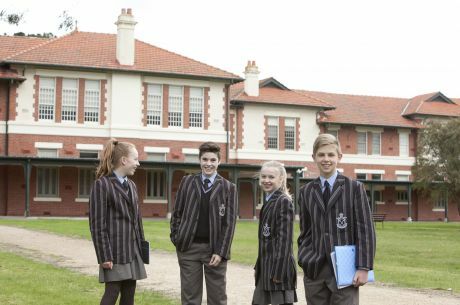 ‘It is a state-of-the-art teaching facility in a corporate environment’ said MBA Program Director, La Trobe Business School, Professor Amalia Di lorio. 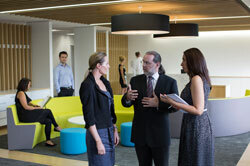 ‘The campus also contains a modern Boardroom which we use in our MBA classes to provide real-life business situations’. Professor Amalia Di lorio believes delivering the MBA in this central city location will enable MBA students to engage closely with the business sector and will be convenient and easily accessible. ‘Flexibility is an important aspect of our MBA delivery. Many post-graduate courses will be available for intensive ‘block mode’ study as well as some options for study outside normal working hours’ said Professor Amalia Di lorio. The MBA will one of many qualifications that La Trobe Business School will deliver from this new city location. Other education programs will range from short courses, executive certificates and diplomas right through to the bachelor and post graduate level qualifications. ‘Short courses can be conducted in as little as half a day or be as extensive as required’ said Professor Amalia Di lorio. One of the courses that will be offered in 2014 will be the new course Master of Management (Sport Management). ‘The new course is designed to equip students with skills and knowledge to take on senior management and leadership roles with professional sporting teams and leagues, major stadiums and events, and within international, national and state sport governing bodies’ said Director of La Trobe Sport, Professor Russell Hoye. Mr Demetriou’s address at the launch was on the topic ‘Importance of Professional Management in Sport’. The new Master of Management (Sport Management) degree will have a focus on ‘Improved Performance’. ‘It is designed to improve the performance of individuals and organisations within the sport industry’ said Professor Russell Hoye. Professor Hoye believes the city location will bring additional benefit to students. 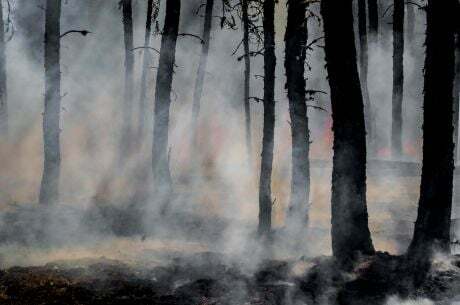 ‘La Trobe also has formal partnerships with the AFL Players Association, AFL Sports Ready, Melbourne Cricket Club, Melbourne Heart Football Club and Netball Australia’ said Professor Hoye. ‘The city location will enable a fantastic opportunity for not only our students to engage directly with leaders in the sport industry but for industry to engage with us’.